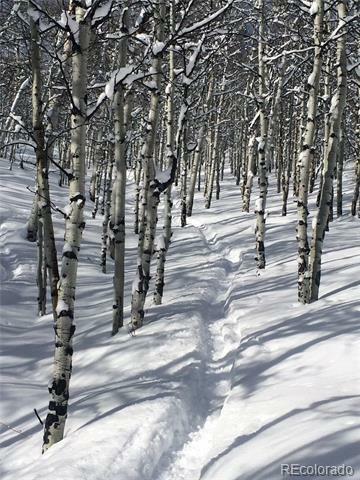 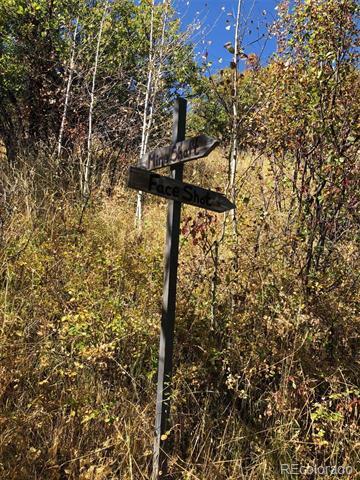 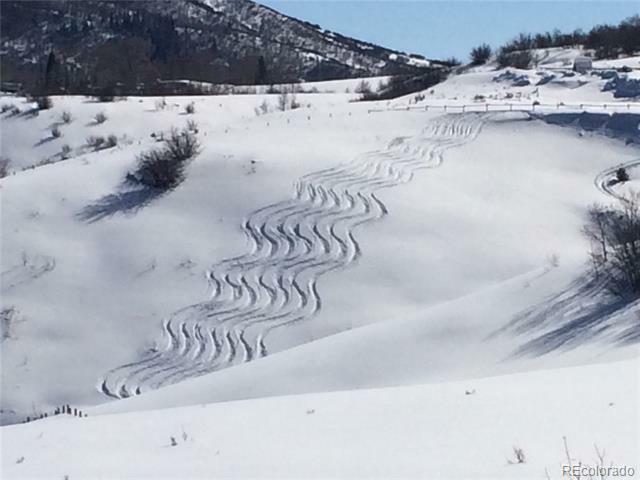 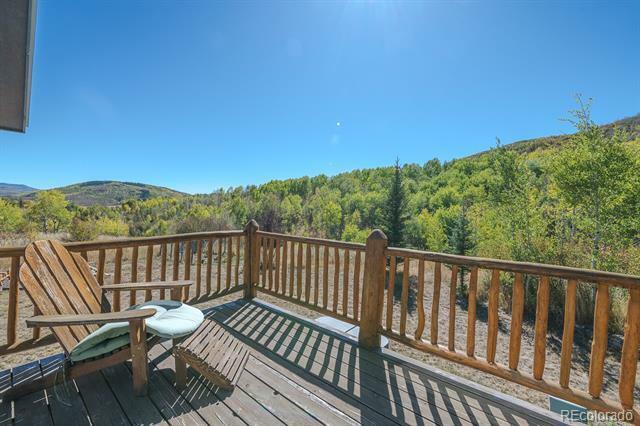 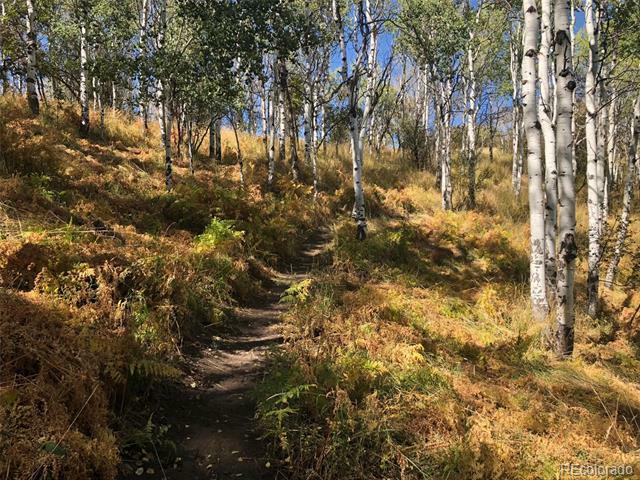 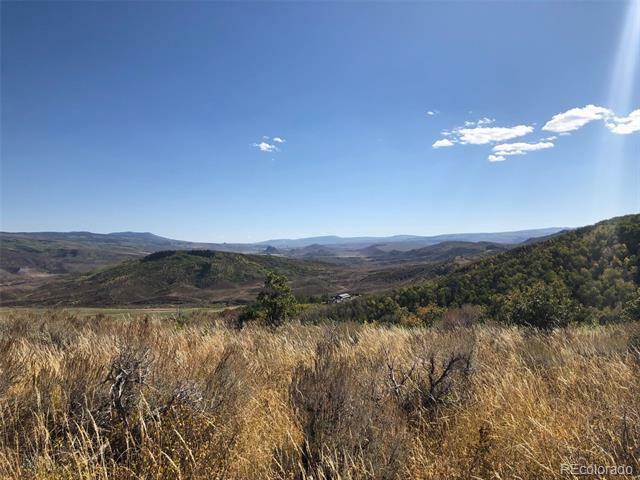 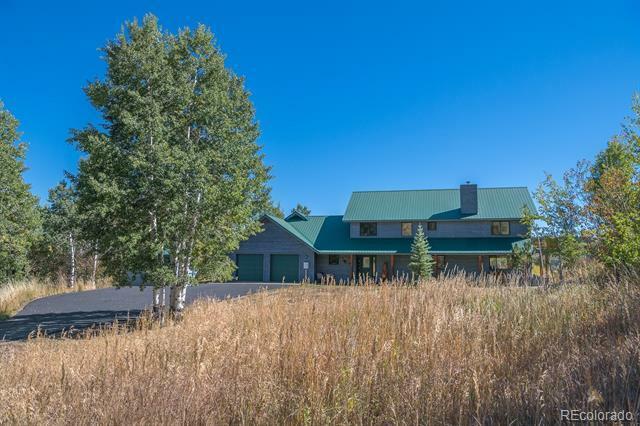 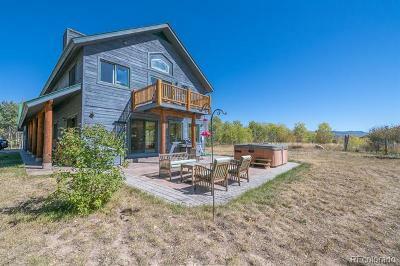 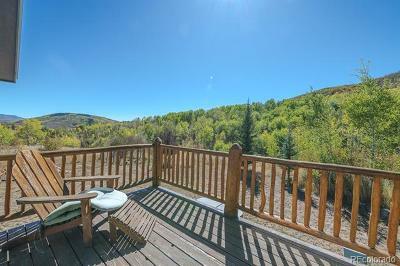 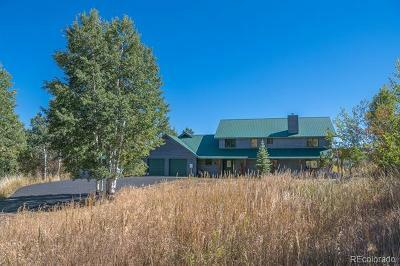 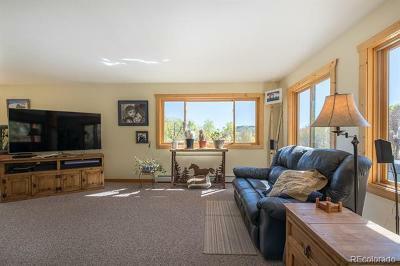 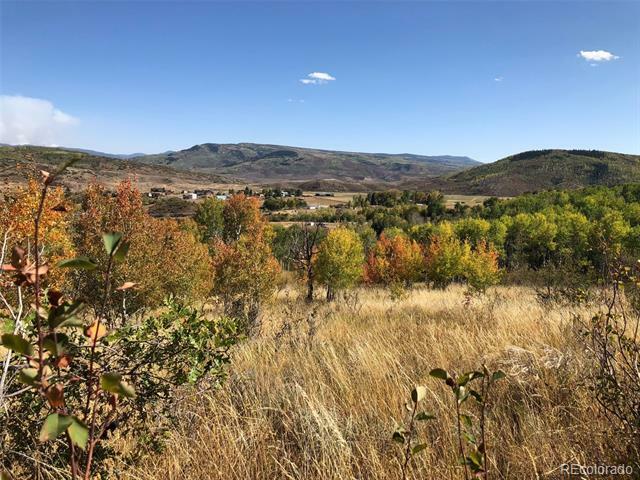 Aspen Trails Preserve could be your own personal paradise!! 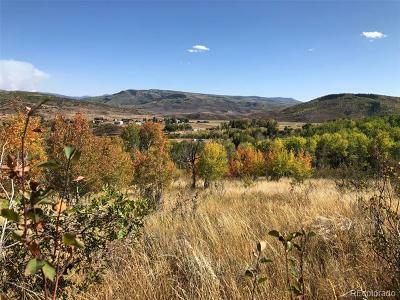 This ~200AC parcel includes over 4.5 miles of private trails. 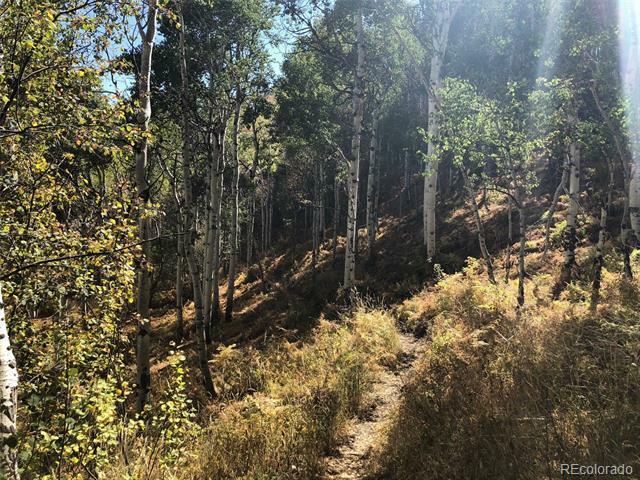 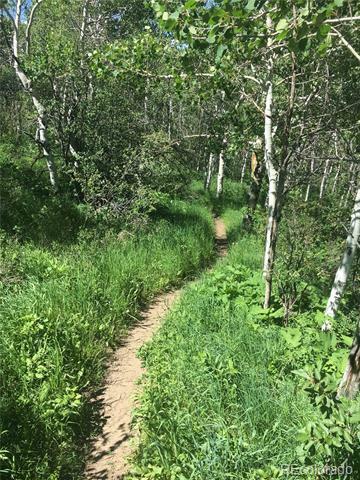 Every foot of trail was hand-cut, is well maintained, and beckon runners, hikers, bikers, horse riders, and walkers alike. 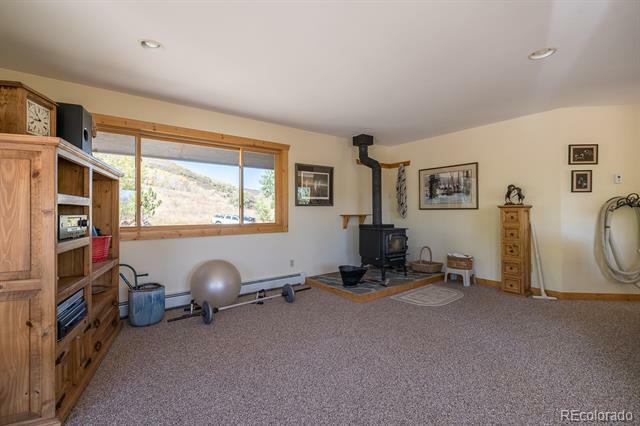 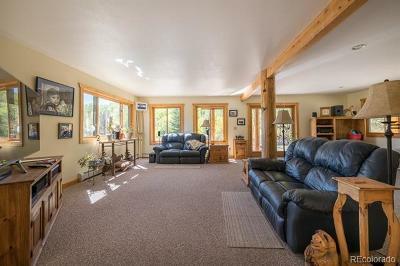 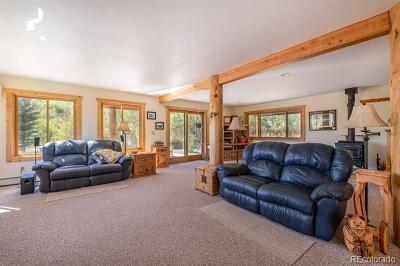 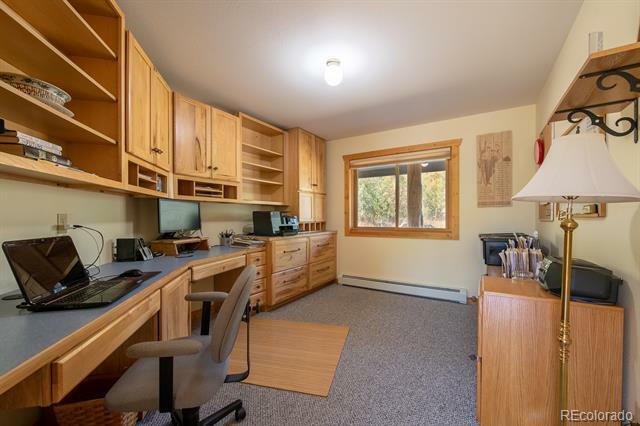 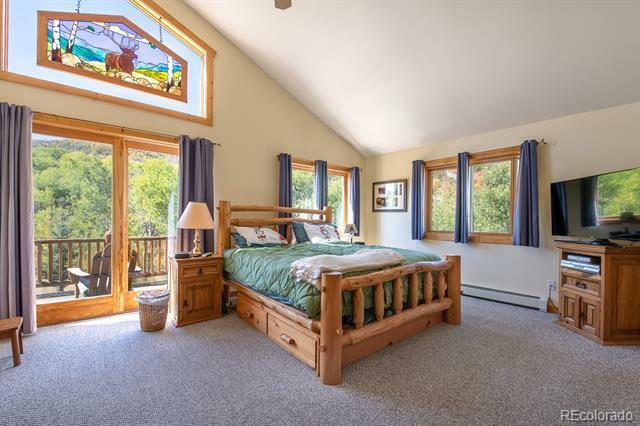 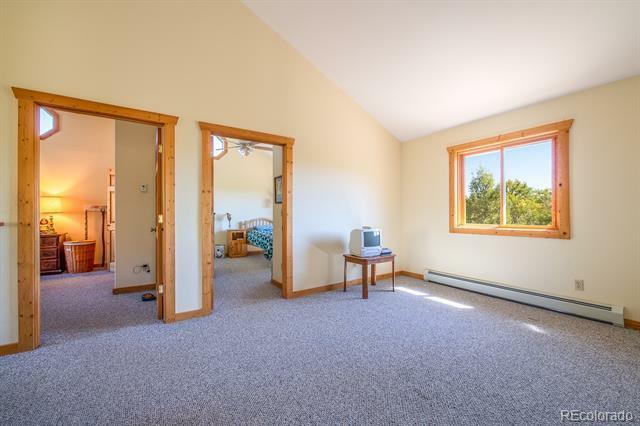 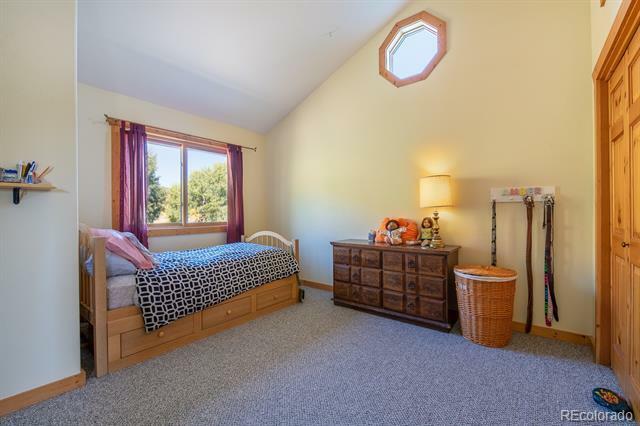 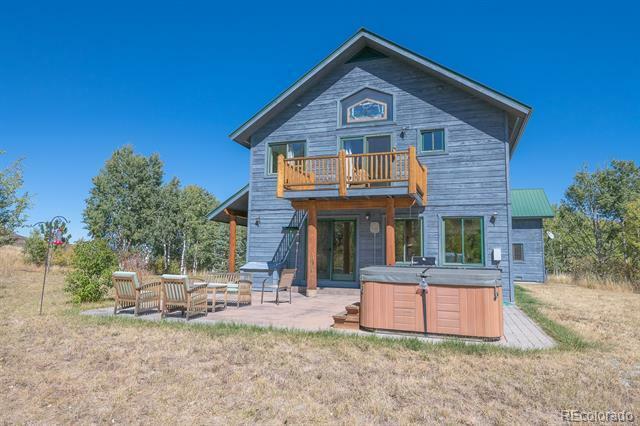 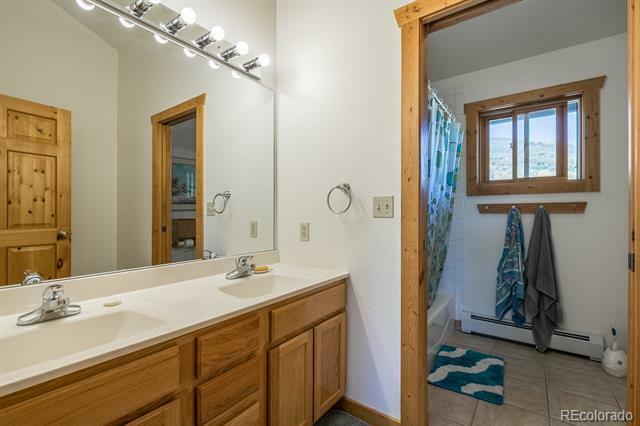 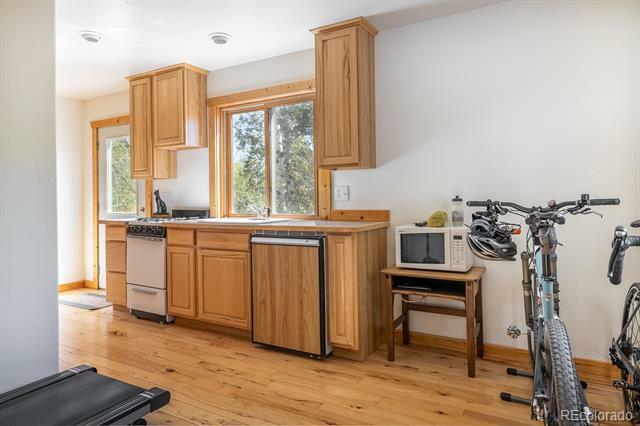 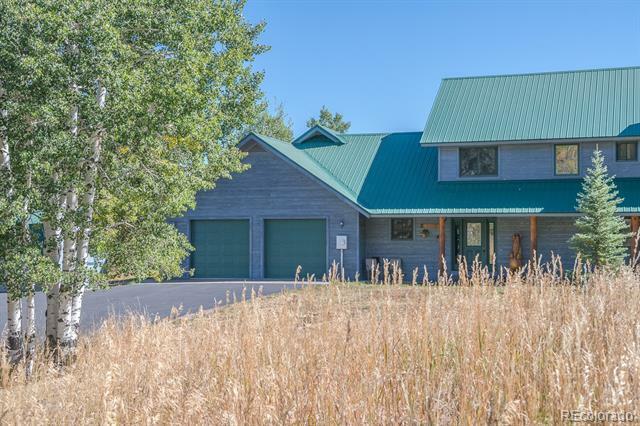 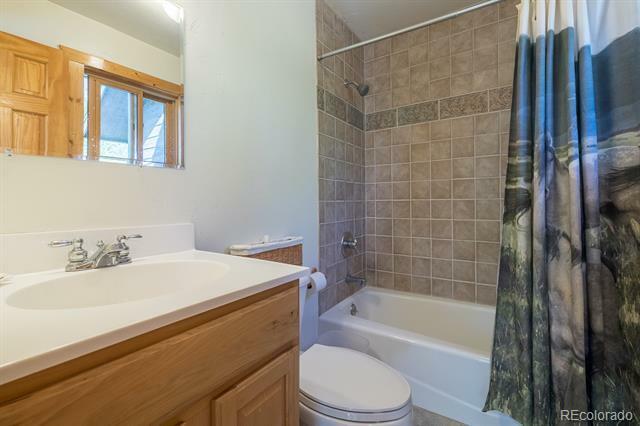 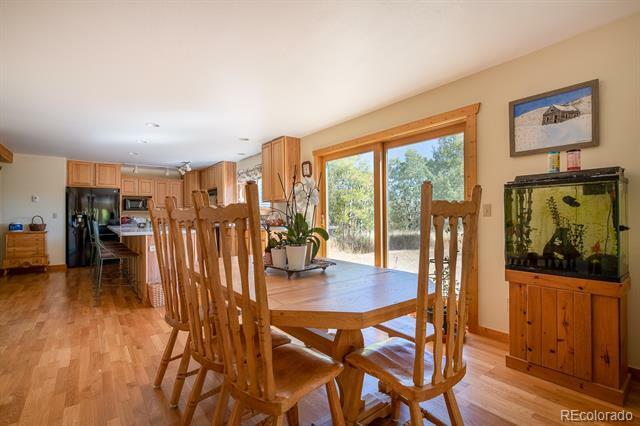 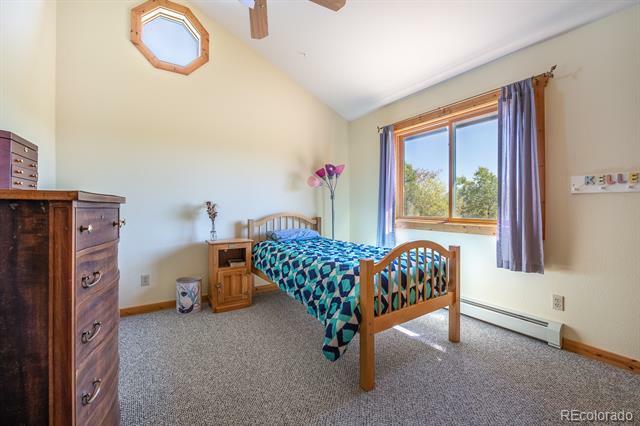 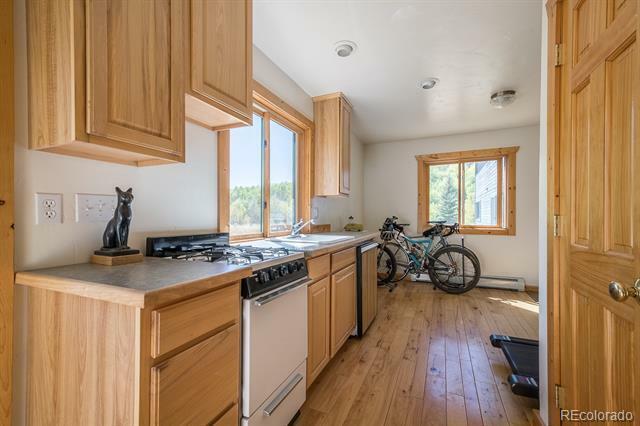 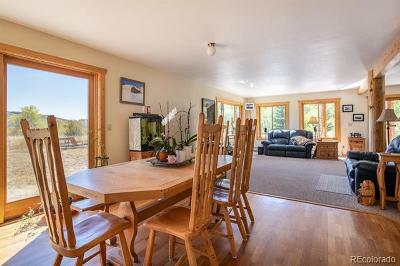 Included is a spacious ~3400sf home with huge windows, extraordinary light, in-law apartment, hot tub, stamped concrete patios, well-planned barn with living quarters above, and a wildlife pond with resident herds of deer and elk. 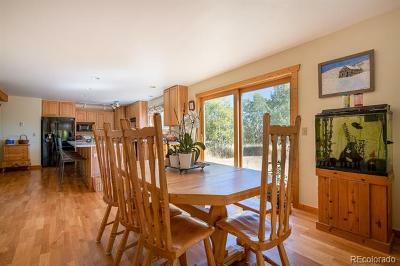 The home is traditional in style and inspires those drawn to clean lines, low maintenance, and a country feel. 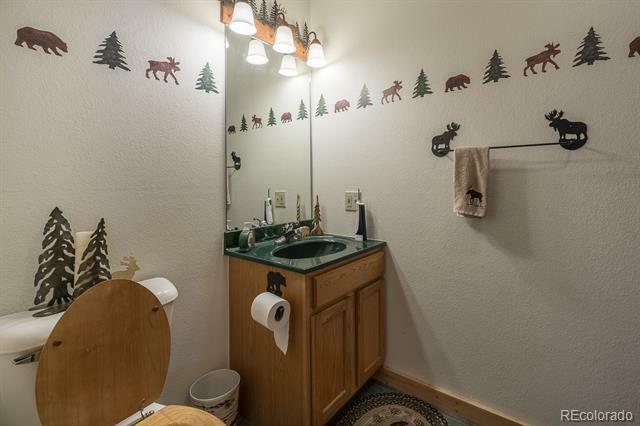 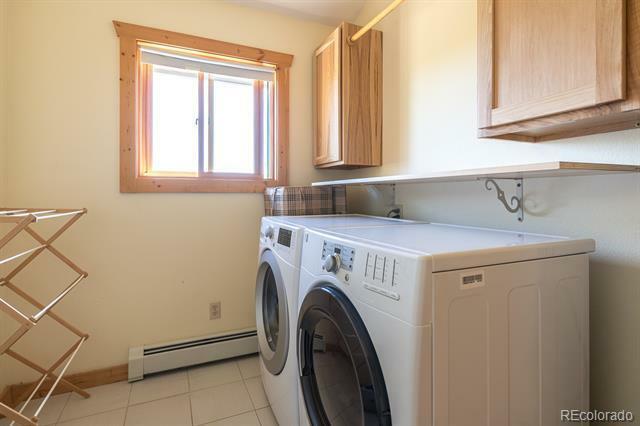 There is a well-appointed in-law apartment with separate entrance off the garage. 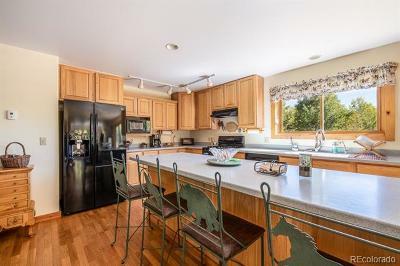 The large barn includes stalls, a feed room, feeding paddocks PLUS a washer/dryer! 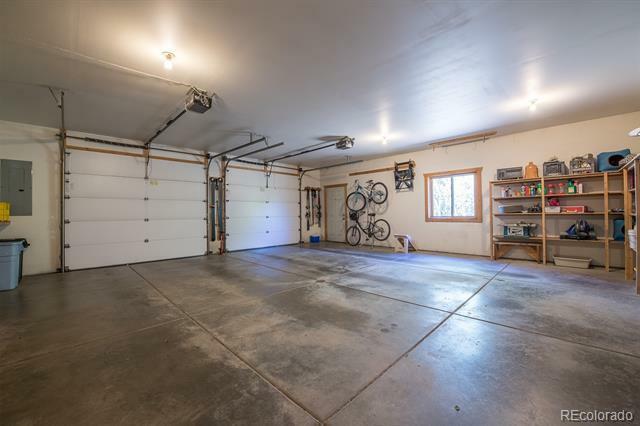 A large garage door facilitates storage of just about anything. 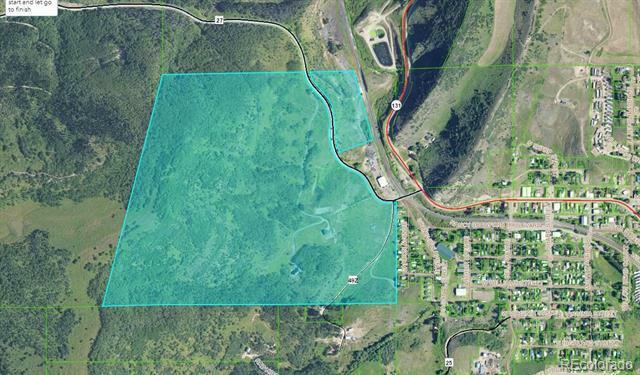 Storage sheds, run-in sheds, fencing and nearly 1/2 mile of paved driveway add to the serviceability of this unique parcel. 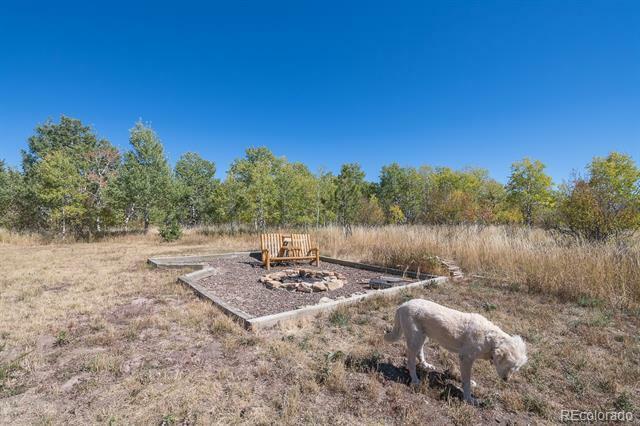 Come see this âonce-in-a-lifetimeâ rural mecca.